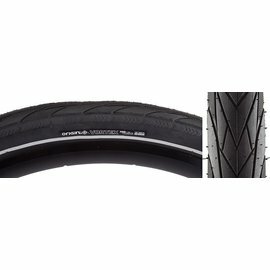 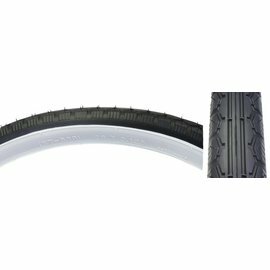 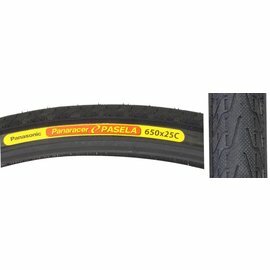 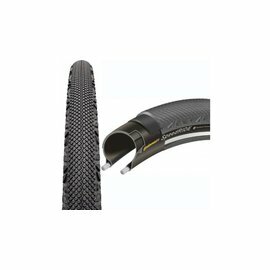 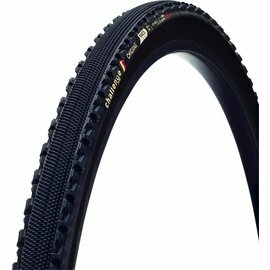 iCycle has a wide variety of tires for hybrid bikes. 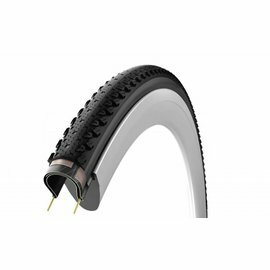 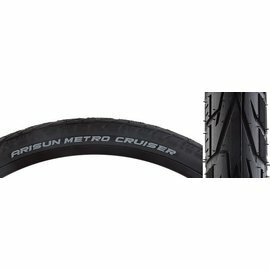 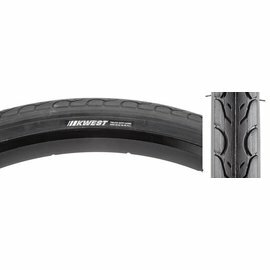 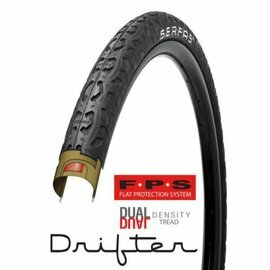 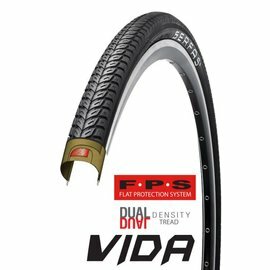 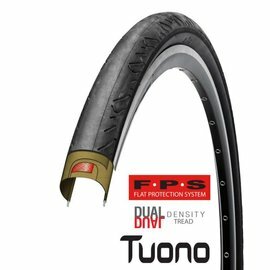 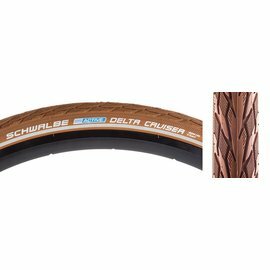 You can choose lightweight and supple tires for a faster, more efficient ride. 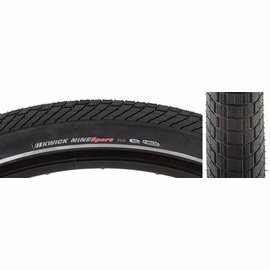 You can get armored tires with flat protection layers to make flats a rarity. 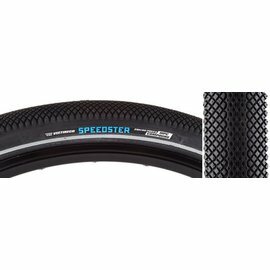 Smooth tread for speed or knobbies for off-road grip. 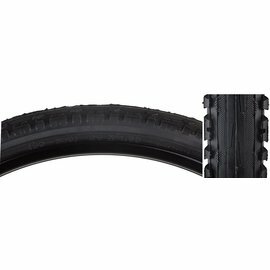 iCycle has all types and the best brands. Best of all, we can mount tires quickly so you can keep riding.